The Super 8 Motel, Corpus Christi offers and excellent Product, In a Great Location, at an Unbeatable Value. The Guest Rooms are Large and Nicely Appointed. Service is Welcoming, and Location is perfect. 5 Minutes to all the Corpus Christi has to offer. 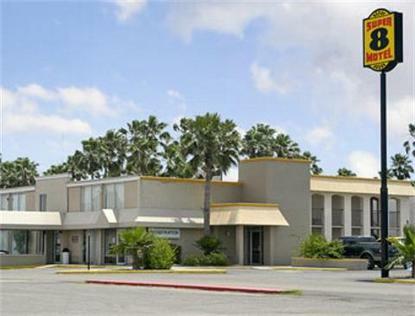 - In town on Business or Pleasure, The Super 8 Motel, Corpus Christi is a wise choice. We offer Complimentary SuperStart Breakfast and 24 Hours Coffee Service. Ice Machines, Vending Machines and a Guest Laundromat are available for your convenience.